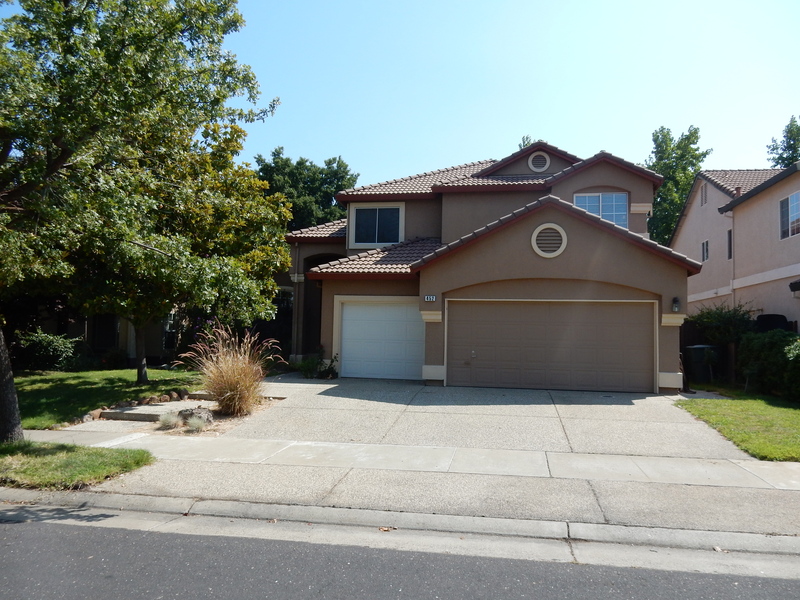 This spacious well cared for 2 story located in Highland Reserve has it all. 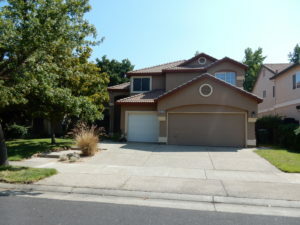 Features include downstairs bedroom, downstairs bath, hardwood flooring, vaulted ceilings, ceiling fans in all bedrooms, upstairs bonus room, large master bath with double sinks/walk in closet, low maintenance backyard with artificial grass, 3 car garage, highly rated Roseville schools and so much more. This is must see! !